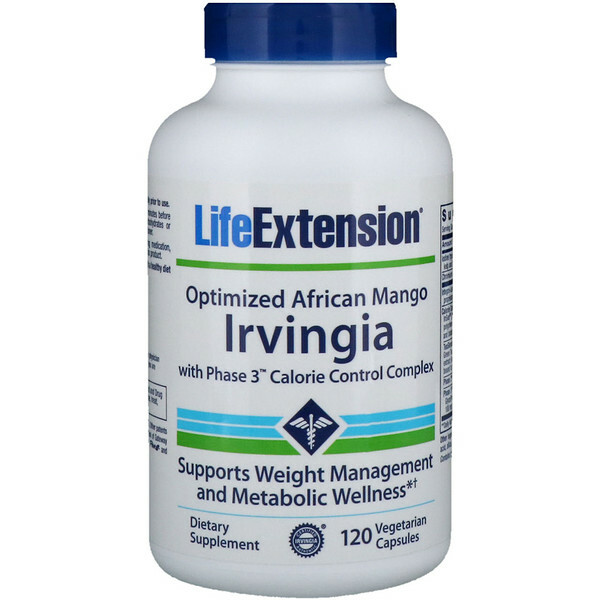 This product contains Irvingia Gabonensis, also known as African Mango. 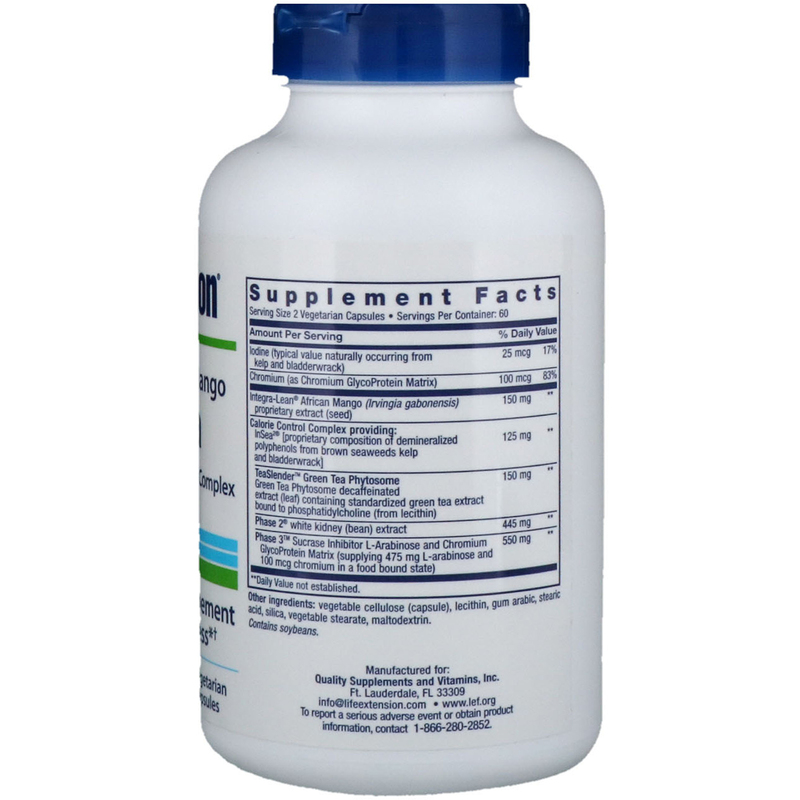 †This supplement should be taken in conjunction with a healthy diet and regular exercise program. Result may vary. Vegetable cellulose (capsule), lecithin, gum arabic, stearic acid, silica, vegetable stearate, maltodextrin. 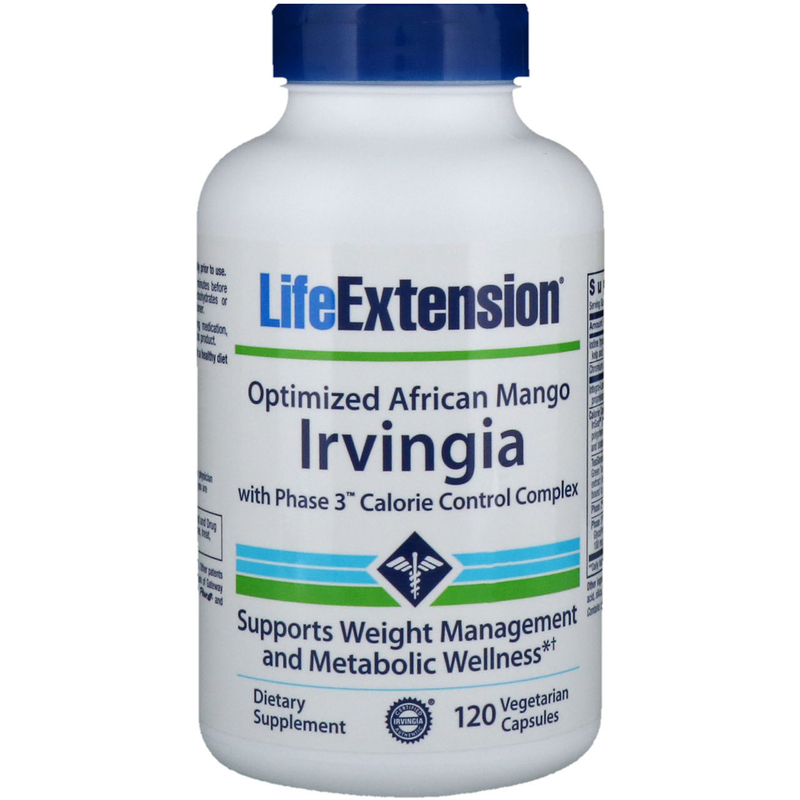 Caution: If you are taking blood glucose lowering medication, consult with your healthcare provider before taking this product.